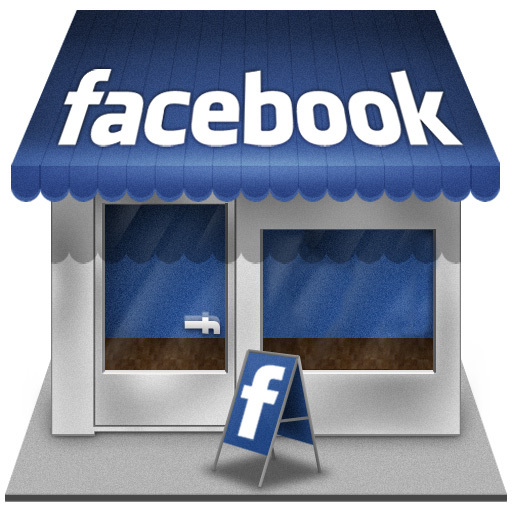 Q: Where can I see the names/profiles of people who like my Facebook business page? A: Use the search box and type “people who like <page name>” like the one in screen shot and it will give you a list of likers, not complete though because of user account’s privacy settings when they are hiding their “Likes” on public. But it gives you almost 90% of your FAN PAGE LIKES.